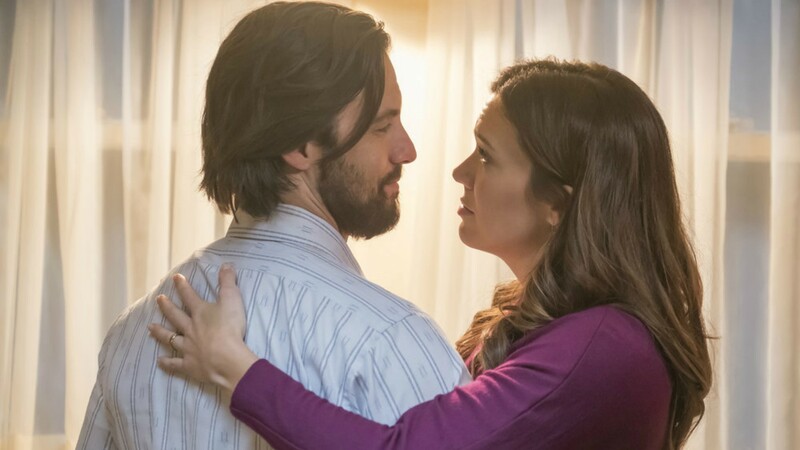 Those who pay close attention when watching This Is Us (aka the people who are somehow not too busy sobbing to catch the less obvious plot points) might already have an idea of when the show is going to reveal the details of Jack’s death. We know it’s happening this season, but when exactly? Fans definitely have their theories. One of them, which we have to say makes a lot of sense, puts together a lot of subtle clues and patterns from previous episodes of the show to predict exactly when the cause of Jack’s death will be revealed. It makes sense, doesn’t it? Such a momentous anniversary couldn’t pass without the family doing something to commemorate it. And if they’re talking about Jack’s death, we’re sure they’ll reveal to viewers how it happened. Even if it doesn’t happen on that day, it’s coming up soon. Series creator Dan Fogelman already let slip to Entertainment Weekly that this season will reveal what happened to Jack. But he also revealed that it will be a long process to learn the truth. This much patience may be more than we can handle, at least where This Is Us is concerned. We need to know.